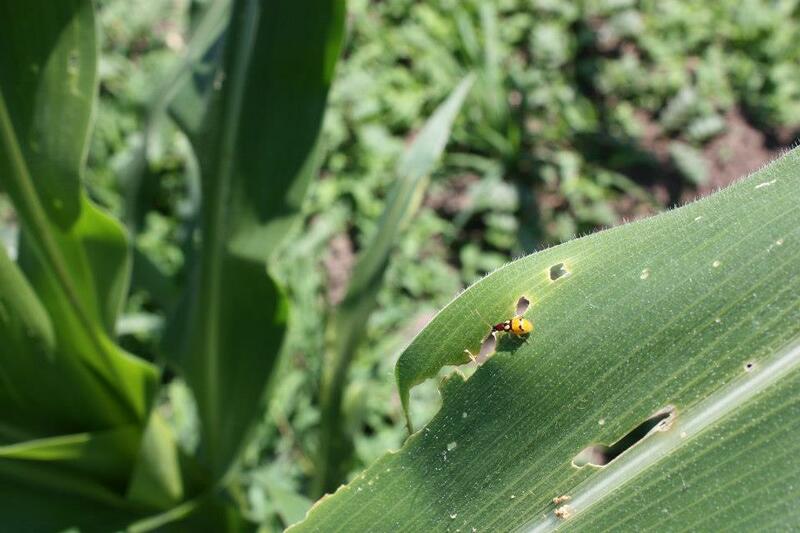 1) Assessment of lethal and sublethal effects of insecticides (on target and non-target insects). 2) Estimation of the impact of transgenic crops on insects. 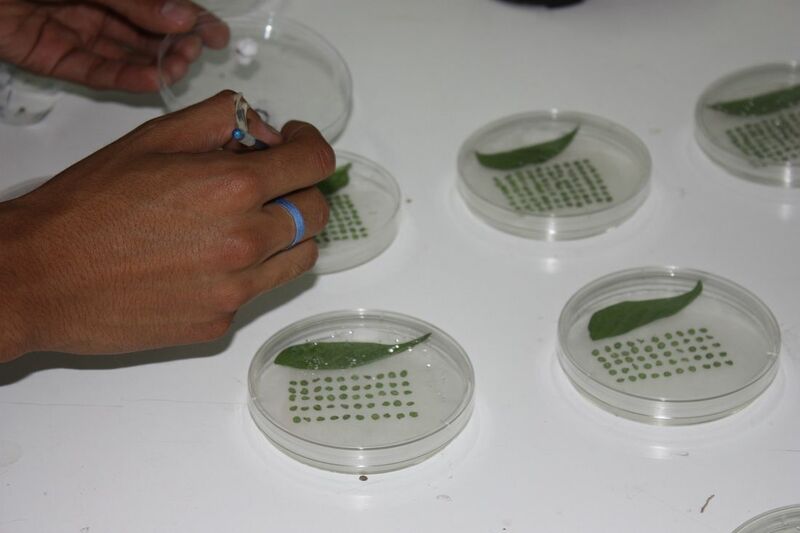 3) Assessment of crop resistance to herbivores. 4) Evaluation of attractive or repulsive properties of volatiles (odorant compounds).